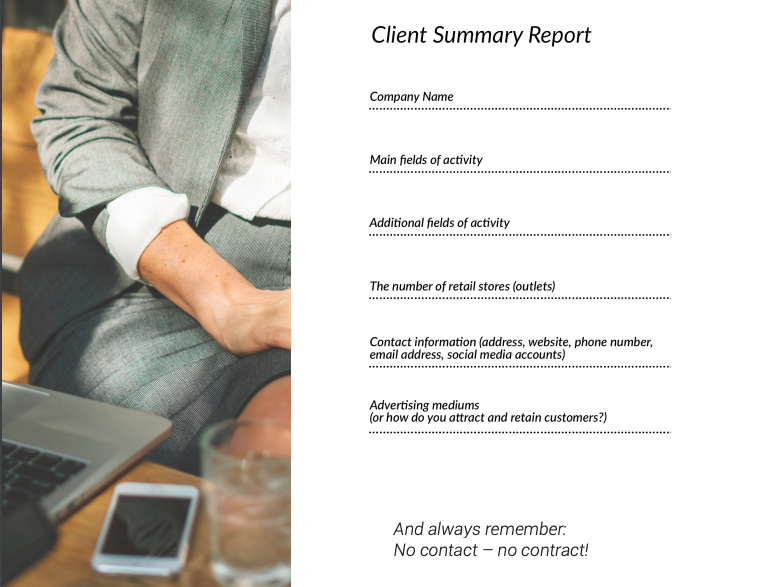 3.2 Three Simple steps to perfect communication or How to impress a Client? such information you will receive if you become our partner. «You’ve become a franchise business partner of the international IT company called Global Intellect Service. We are thrilled that you’ve joined us, and we’ll do our best to bring you maximum results and joy while cooperating with us! To ease your way as a beginning partner, we’ve developed this short manual on how to conduct a successful negotiation. Read it carefully because here you’ll find keys to every situation. Following these simple tips, you can be sure that success is closer than you think! You should know how to attract new clients describing a company. But your client shouldn’t know much about YOUR passion to UDS App. Make YOUR CLIENT fall in love with our product. Provide your clients with true facts about company’s reliability, prosperity and efficiency. Our product is becoming more and more popular. 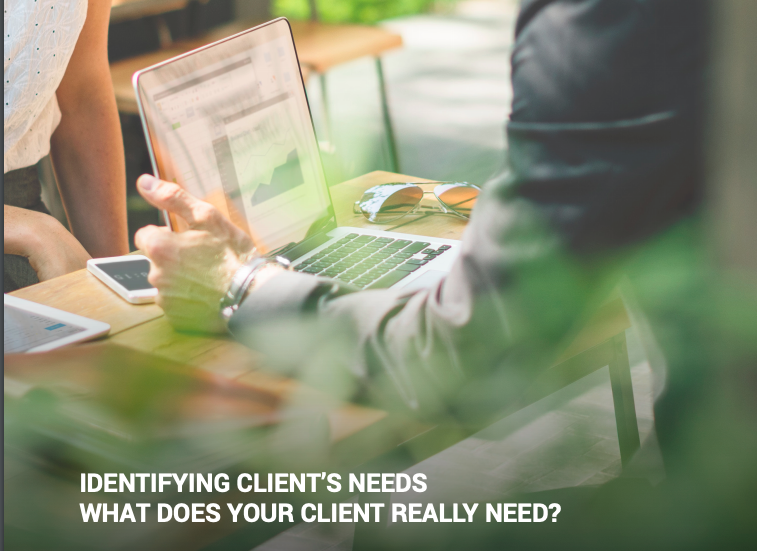 Your clients might already have heard about it. According to the number of free downloads, UDS App takes a leading position in the TOP App Store and Google Play apps in Russia. THE TOTAL NUMBER OF DOWNLOADS IS OVER 5 000 000. UDS App allows you to achieve the marketing effect of word-of-mouth communication since the recommendations have always been one of the best tools of making a choice of venues, goods and services. During the first 6 months of 2017, our app has generated 830K original promo codes! It means 4500 promo codes/per day or 200 promo codes/per hour have been created by mobile users. In other words, EVERY MINUTE 3 MOBILE USERS RECOMMEND SOMEONE’S GOODS & SERVICES TO FRIENDS USING UDS APP! UDS — is a perfect tool to measure and monitor the level of customer satisfaction. Do not expect that customers will waste their time discussing preferences and dislikes with your employees. However, they can leave a quick comment and you will easily see it! Company is interested in attracting new customers. It is also willing to build strong and long-term customer relationships. Thus, UDS is a perfect system for restaurant business, beauty and SPA salons, car washes, petrol stations, car repair stations, cinemas and Malls, dental clinics, fitness clubs and retail firms. UDS saves business owners time and app development costs. • Confirm the meeting (date and place) with a potential client and curator. • Print the Brochure and UDS IMPLEMENTATION GUIDES. Three Simple steps to perfect communication or How to impress a Client? 3. Get down to business. Select one of the business tasks that have been announced earlier by your client to suggest him a solution built on the features of UDS. Rely on your personal experience and use the business case studies prepared in advance. Keep the product presentation for ‘the main course’ and continue increasing client’s interest and curiosity. Your potential client is already interested in product, isn’t he? Now he is definitely ready for the most important part of your meeting. PLEASE NOTE! DO NOT REVEAL THE PRODUCT NAME BEFORE PRESENTING IT TO YOUR CLIENT!